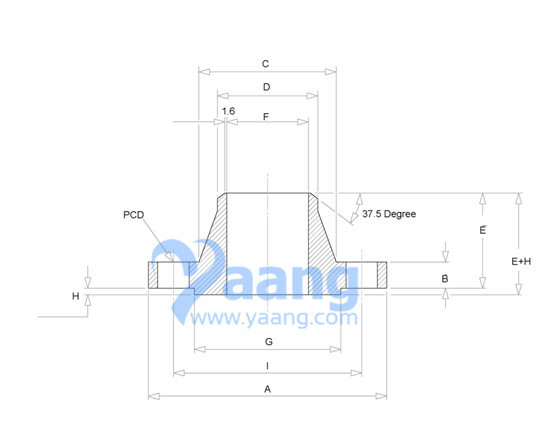 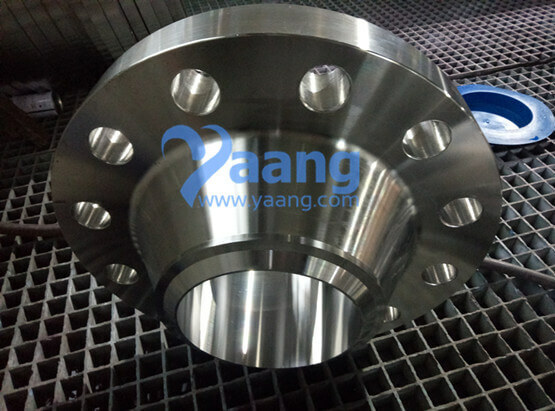 China Welding Neck Flange Manufacturer Yaang supplies ASME B16.5 ASTM A182 F316L WNRF Flange, 8 Inch, SCH160, Cl900. 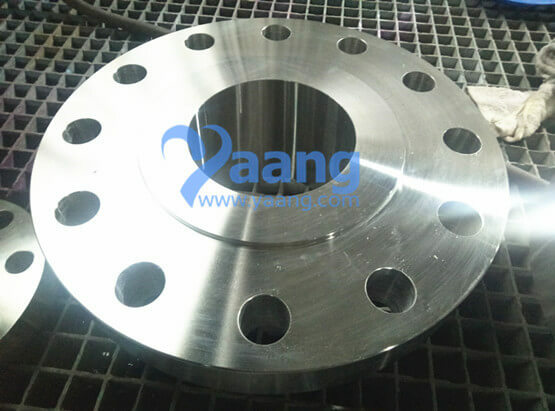 Where can we find the high quality ASME B16.5 ASTM A182 F316L WNRF Flange 8 Inch SCH160 Cl900. 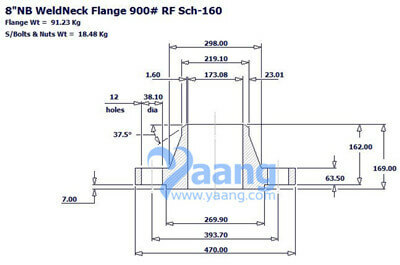 You can visit this website: www.yaang.com (Yaang Pipe Industry Co., Limited is a China Welding Neck Flange Manufacturer).